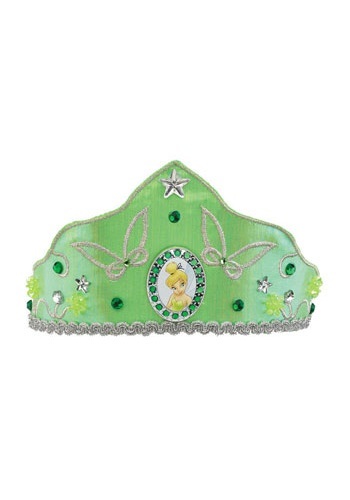 All it takes is faith, trust and a handful of pixie dust and this Deluxe Tinker Bell Crown can be yours! If you're out of pixie dust, just clap your hands and believe. That usually works in the films!